The unbelievable staff at Tampa Bay Turners Gymnastics, Swimming and Fitness teach hundreds of children per year. Many of our students have become successful soccer players, dancers, divers, basketball players, cheerleaders, etc… The lessons they learn at TBT and take with them when they leave, have very little to do with gymnastics or swimming themselves but everything to do with self-confidence; an overwhelming feeling of self-worth; learning that they can face a challenge and succeed; and realizing they are stronger, braver and more capable than they had ever imagined! Gymnastics, swimming and fitness are merely the tools that we use to help build these essential characteristics in kids. They are GREAT tools, but they are not what is most important. The kids and their futures are what really count! Tampa Bay Turners offers a fully air conditioned 23,500 square foot gymnastics training center and beginner to pre-competitive swim facility. Our location is 2301 26th Street North in beautiful St. Petersburg. 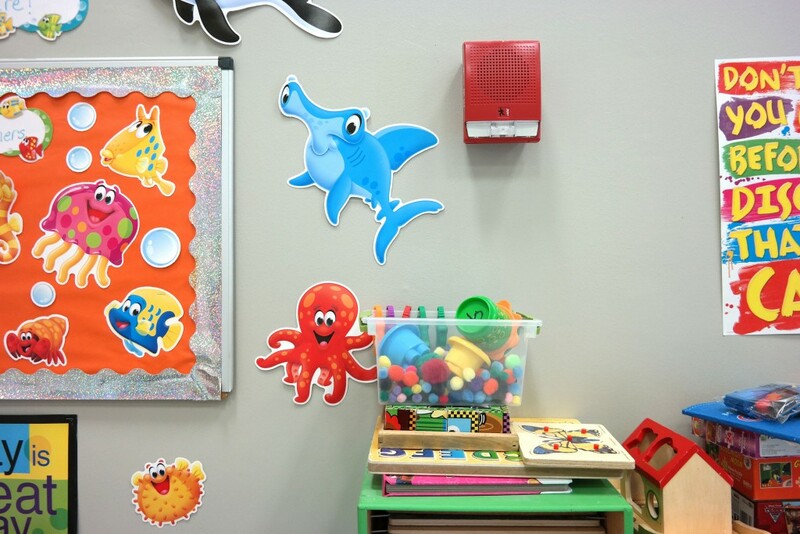 We offer classes for children ages 6 months and up. Call (727) 328-8500 for availability and register for classes today. 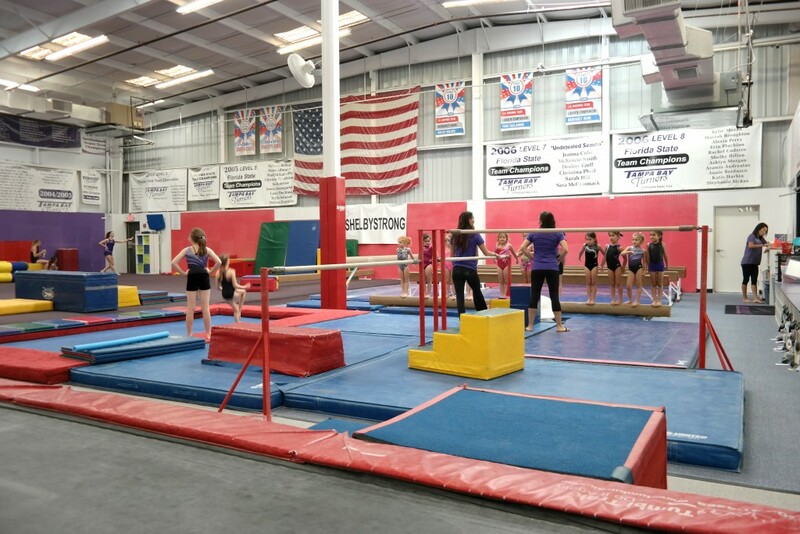 Our staff is safety certified and well trained to teach gymnastics and swimming safely and successfully using proper progressions and techniques in our state of the art facility. 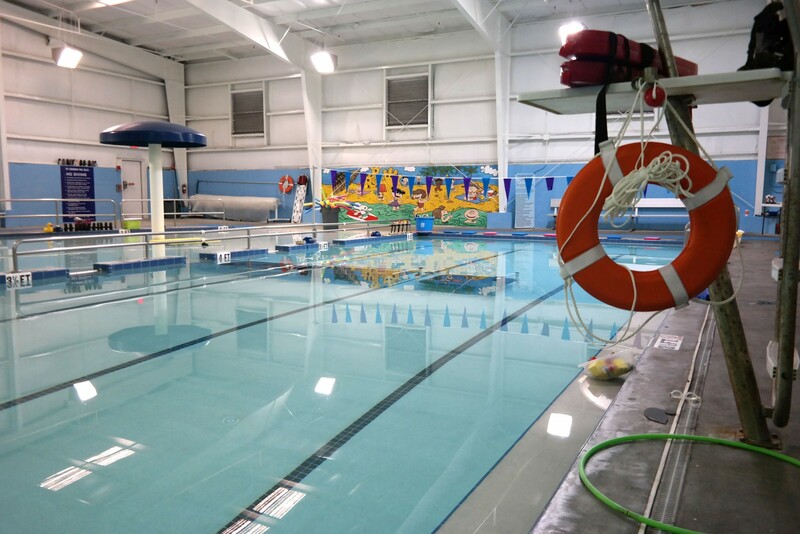 If you would like your child to learn to swim, which we believe is essential in this area, and/or to learn gymnastics for fun and coordination development, our staff and facility can provide a quality program for them. 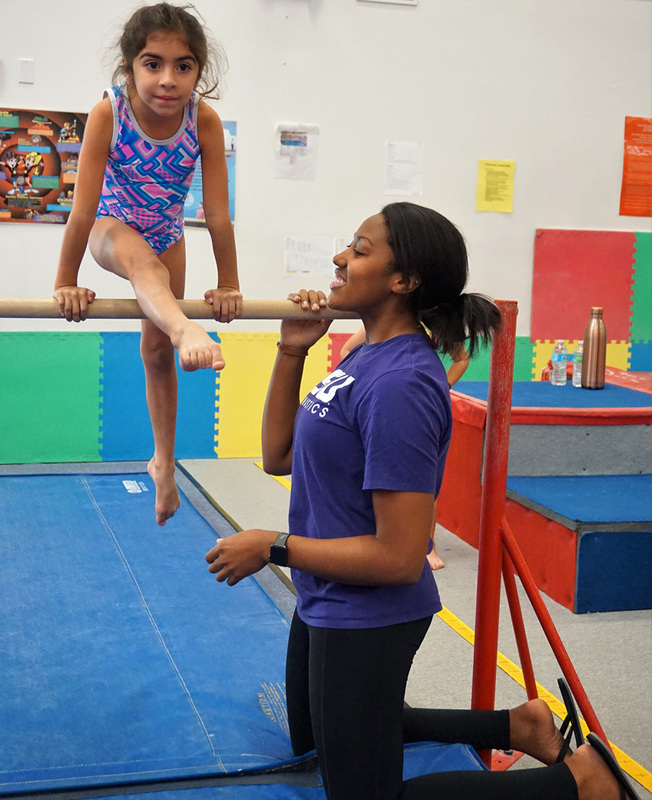 We also offer a nationally recognized competitive gymnastics program and a pre-competitive swimming program for children with those aspirations. Please enjoy your visit here and e-mail us if you have any questions.